Who will you vote for in 2013 Elections? 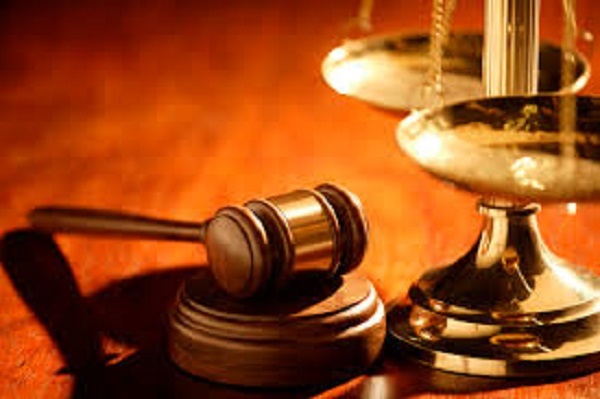 ZIMBABWE – A Domboshava woman yesterday took her step-son to the civil court asking for a protection order against him, citing that she has had enough of his psychological and emotional abuse. Edwin Godoricharima said Kumbirai Bundo is always insulting and embarrass her whenever her relatives visit her. “Ever since my husband passed away, I have known no peace because of Kumbirai, he insults me and calls me all types of names. “He does not allow me to cultivate on a piece of land my husband left for me and he does not allow me to access electricity, I only get to use electricity when he is home because the electric meter is in his room which is always locked when he is not home. “Recently he embarrassed me in front of my male relatives calling me a prostitute saying whatever prostitution which took place between me and his father since ended when he died. “I pray to this honourable court to grant me the protection order because I am tired of Kumbirai tormenting me,” she said. “Everything she said is not true; I have never abused her in any form. The truth is this woman brings a man in my father’s house and I have never said anything. “The whole community knows about this and I have brought witnesses to testify. I only spoke to the man and told him not to come here again and he said it was fine. “As for the electricity, the electric meter was installed in my room because it is the only secure place in the house and I am always at home since I am not employed,” he said. The presiding magistrate Marehwanazvo Gofa granted the protection order to Edwin Godoricharima.